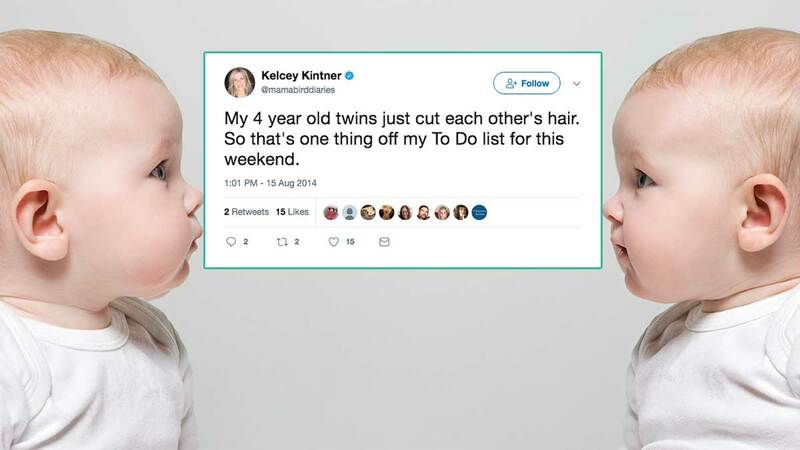 When Emily and Seth Peterson’s twins grow up, they sure will have an interesting story to tell about their birth. Emily Peterson went into labor overnight on November 6, 2017, the same night that daylight saving time was scheduled to end. Due to the time change, her younger son is officially older, even though he was born after his twin brother. Samuel was officially born at 1:39 a.m., right before the clocks changed back. Ronan was then born 31 minutes later, which was 1:10 a.m. because of the time change. Seth Peterson had a weird feeling that the time would be a major factor during the twins’ birth. “I said earlier that night that they were either going to be born on two different days or the time change was going to come into play,” Seth Peterson shared on Cape Cod Healthcare’s Facebook page. The hospital was stunned by the abnormal circumstance surrounding the birth. One of the hospital’s maternity nurses said it’s the first time she has seen anything like this, and she has been working for over 40 years. Hopefully raising these adorable twins will be a little less complicated! Please SHARE this unusual story with all of your friends! How Prepared Are You for Your Baby?